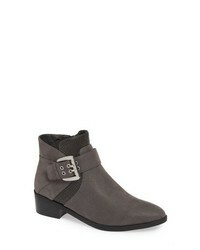 Sbicca Frontage Double Zip Bootie $89 Free US shipping AND returns! 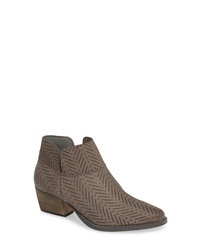 Charles by Charl... Zander Herringbone Etched Bootie $139 Free US shipping AND returns! 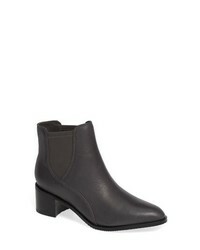 Minnetonka Brenna Grommet Bootie $79 Free US shipping AND returns! SARTO by Franco ... Jollie Bootie $148 Free US shipping AND returns! 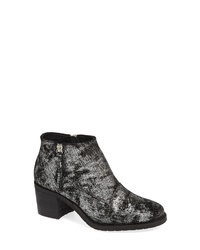 Miz Mooz Savvy Bootie $189 Free US shipping AND returns! 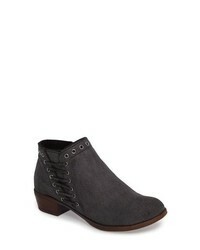 Bella Vita Honor Ii Bootie $89 Free US shipping AND returns! 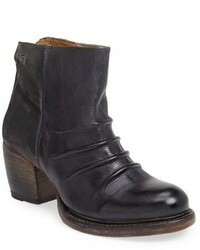 Alegria Caiti Boot $139 Free US shipping AND returns! 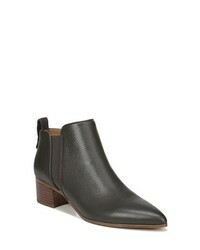 BC Footwear Depth Bootie $88 Free US shipping AND returns! 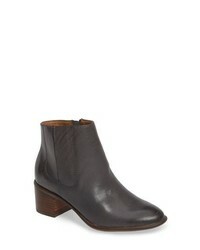 Clarks Poise Lola Bootie $169 Free US shipping AND returns! 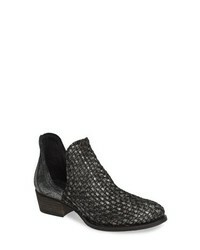 Very Volatile Bayview Woven Bootie $119 Free US shipping AND returns! 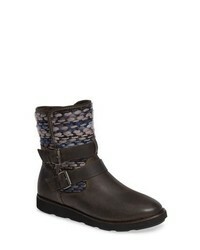 Sofft Pueblo Bootie $139 Free US shipping AND returns! 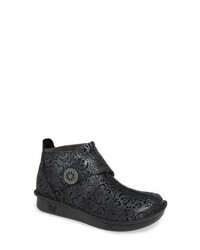 BIONICA Nordic Bootie $149 Free US shipping AND returns!